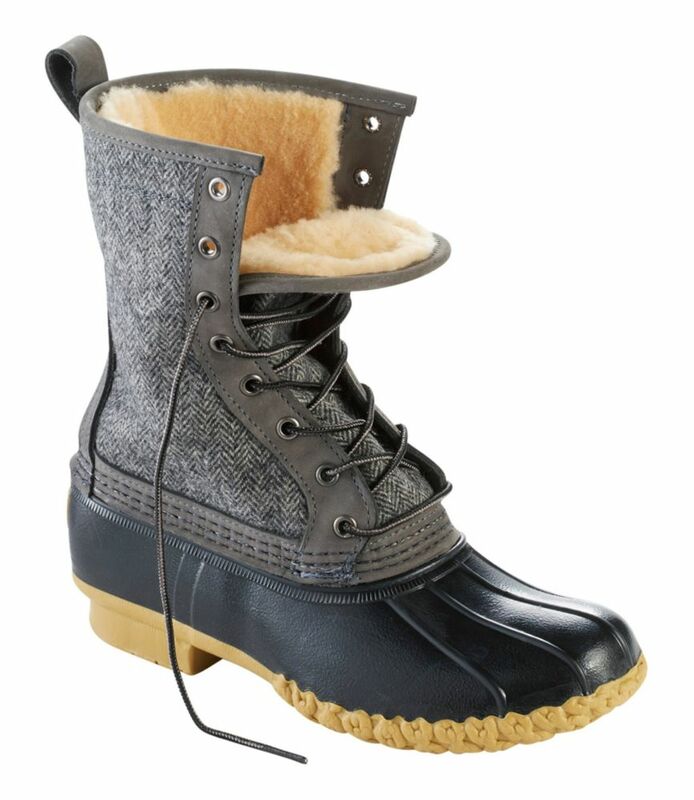 L.L.Bean Bean Boots, Shearling Lounger Pull-On 7"
The original L.L.Bean Boot, made in Maine since 1912. Midweight socks: Whole sizes, order normally. Half sizes, order 1 size down. 9, order 9. 91/2, order 9. Heavyweight socks: Whole sizes, order one size up. Half sizes, order up. 9 or 91/2, order size 10. Rich, full-grain US leather is gently tumbled for a remarkably soft, broken-in feel. Triple-stitched. 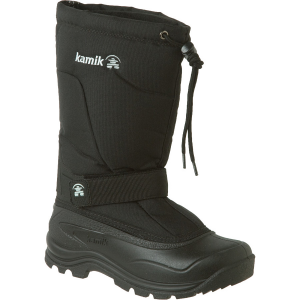 Lined with premium shearling for extra warmth. 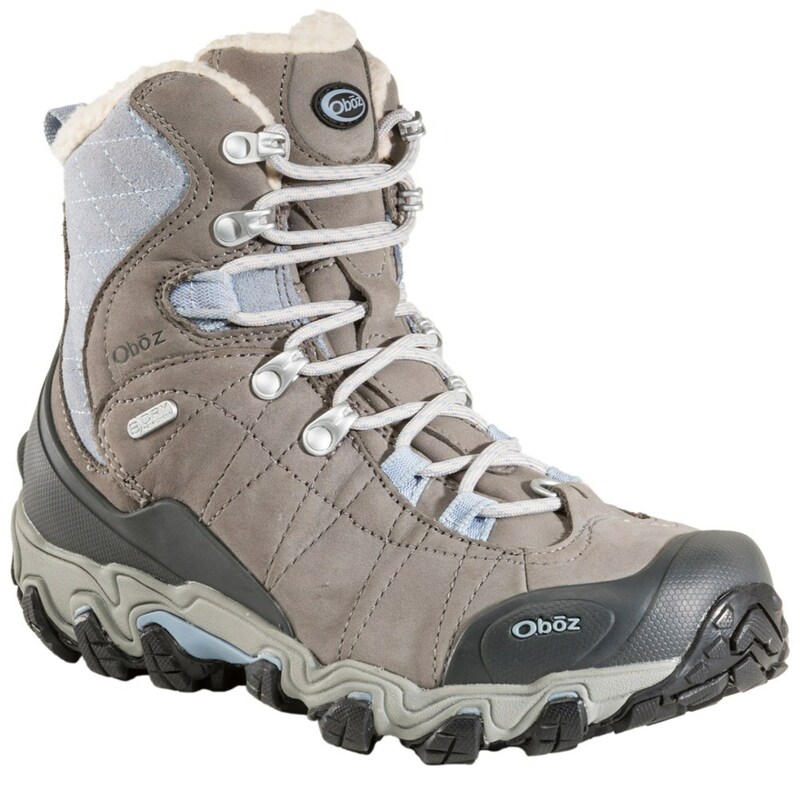 A supportive steel shank and our original rubber chain-tread bottom give you unmatched comfort. American shearling lamb fur is dyed and treated. Made in Maine. 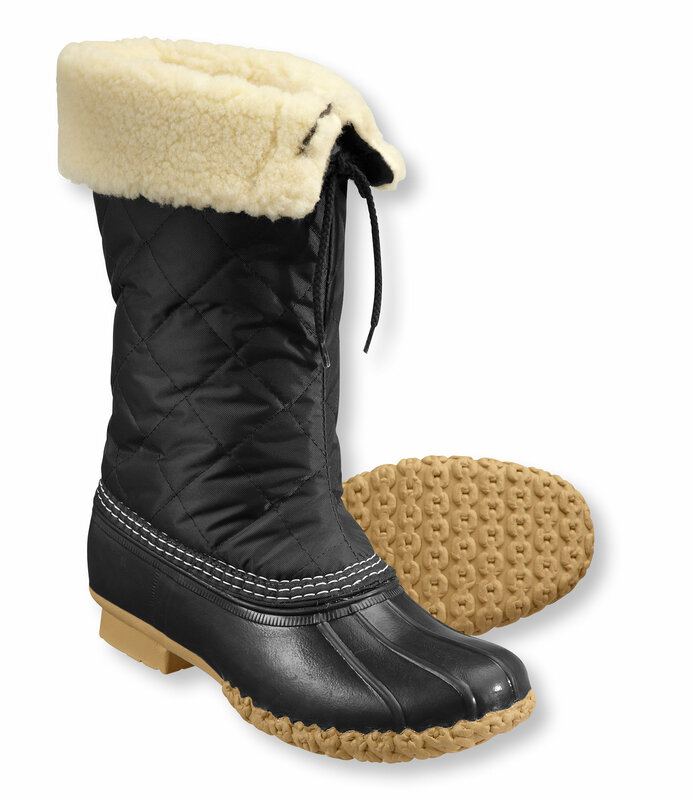 The L.L.Bean Bean Boots, Shearling Lounger Pull-On 7" is not available from the stores we monitor. 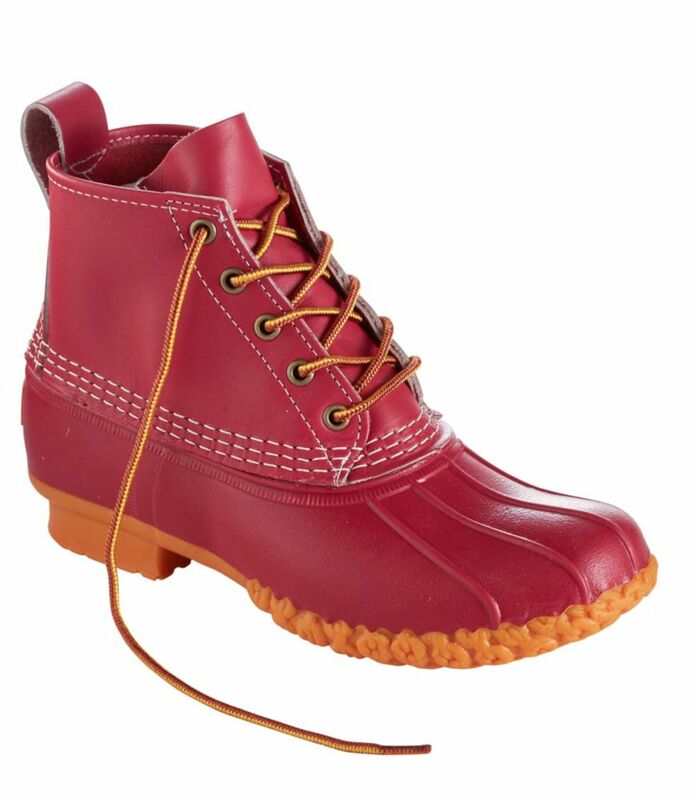 It was last seen March 19, 2019	at L.L.Bean.